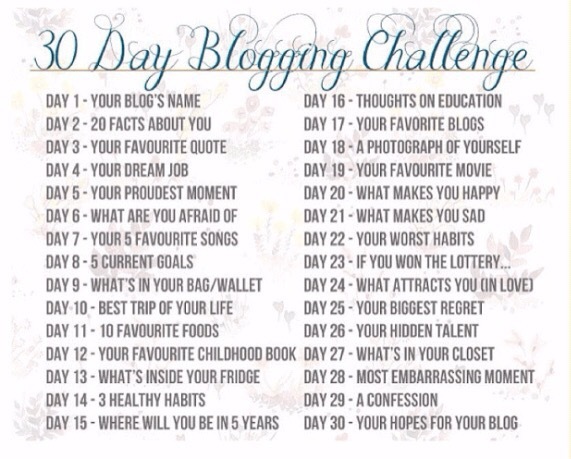 Whew… It is the 30 days Blogging challenge! It is going to be a long fun ride…I hope you are ready to ride with me! If yes, then let us get the ball rolling. At the time i wanted to create the blog the word “Pap” was really trending on Twitter and it was used to qualify something of high standards, attractive, cool, swag and all the words the youth love to hover around. And “berry” is obviously sweet, yes i am sweet☺️. But the whole idea behind this blog is to package the gospel of Jesus in an attractive way to capture the attention of the youth. And as we all know , sweet, cool, nice, classy, swag… Are things that characterize the youth of today. PAPBERRY is The Fragrance of The Word! Thanks for reading…and do come back every day because we going to ride for much longer🙌😘. Hope you enjoy doing it like I did. I am enjoying this already! Very cool name, love the meaning behind it!